1.) In June 1775, Congress ordered General George Washington to take command of the Continental Army. 2.) In October of 1781, Washington delivered the decisive blow of the war at the Battle of Yorktown. 3.) 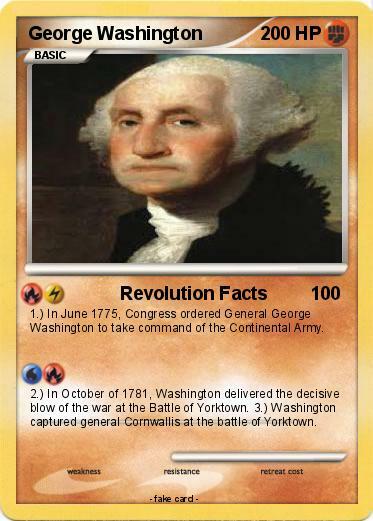 Washington captured general Cornwallis at the battle of Yorktown.